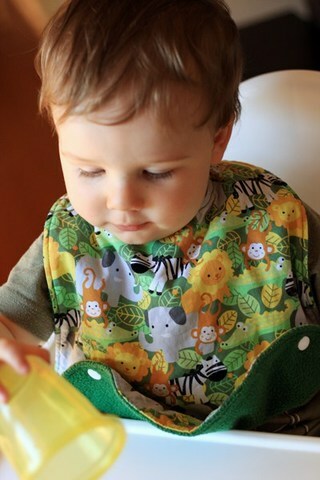 If you haven’t already guessed from the subject above, I’m excited about a new baby! I’m sorry to disappoint, but it’s not me that’s expecting. I’m not sure if we’re really at the stage where we want to start expanding our family just yet, but a friend had mentioned she and her husband are expecting and I couldn’t be happier for them! 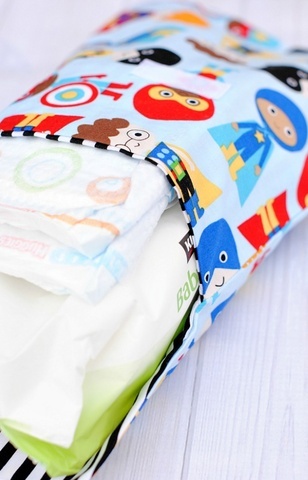 Of course, when I mentioned it to the OH, he suggested that I could sew for the new baby and for the baby boy of friends of ours who was born earlier in the year. I’m not at all feeling broody, probably because we’ve both got so much going on just now and with the 2 wild fur babies, we’re not at a point where we’re thinking about children, but we might re-think that point at a later date. I know my family, for one, will probably be wondering if we’ll ever have children. 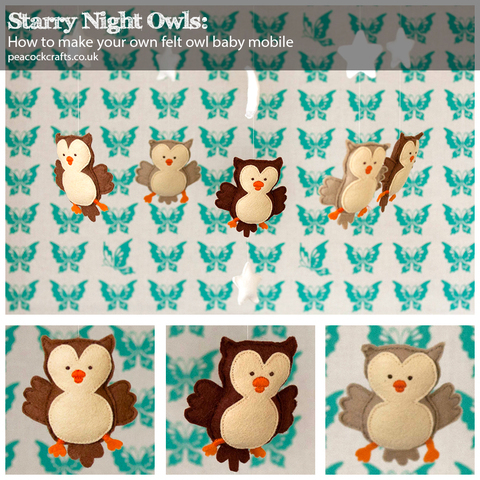 To get back to the original point though, the OH had sown a seed in my head that has now taken off and I’ve been looking at various blogs, tutorials and finding books I can refer to with sewing for infants. 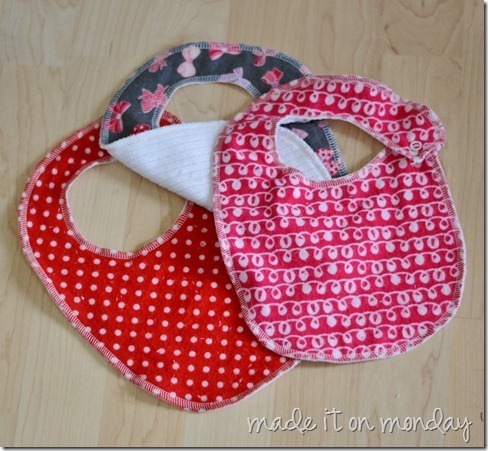 One thing about sewing for babies is you constantly need to think ahead because they grow so fast! 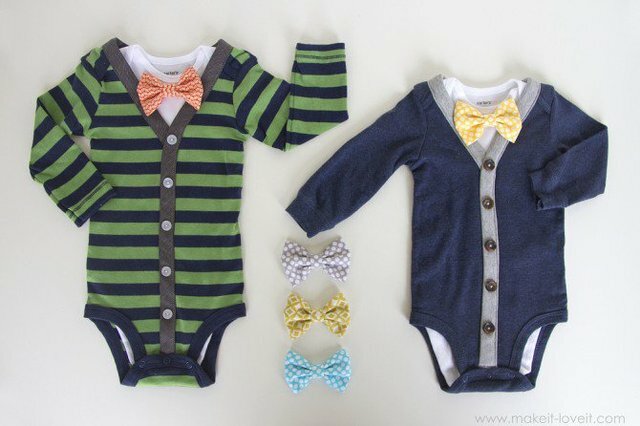 So while I’m thinking about what I can make now as preparation for the expecting parents, I’m also thinking about making clothes for further into the future because I’m sure with lots of family and friends, they’ll all be buying clothes and accessories for the baby for when he/she is born. 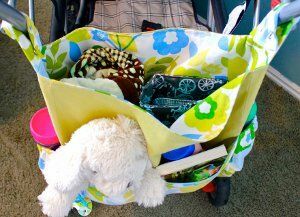 I’ve been looking at quite a few things that I think would be useful for the new mummy and daddy and I’m thinking about the more useful/practical things that they would probably need more of and others that would last them a while. 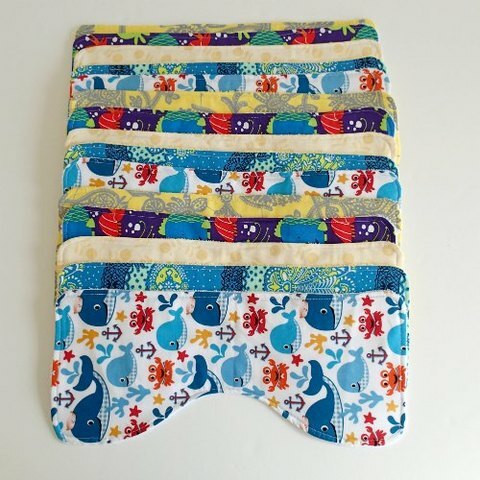 The exciting thing about the new addition to my friend’s family is that there are so many things I can make over time, so this will be a long term sewing project! 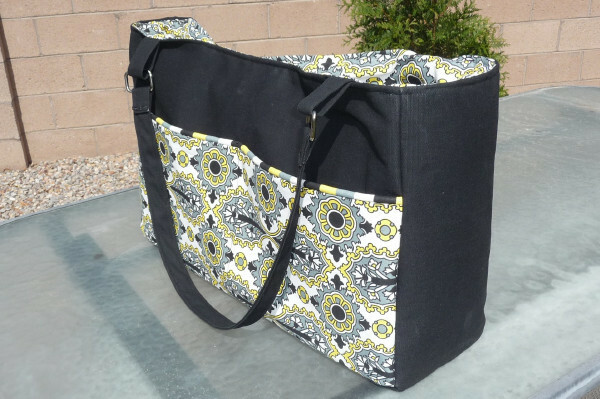 I can’t wait to get started and share all my baby sewing projects with you on here! All things sleeping and cleaning! 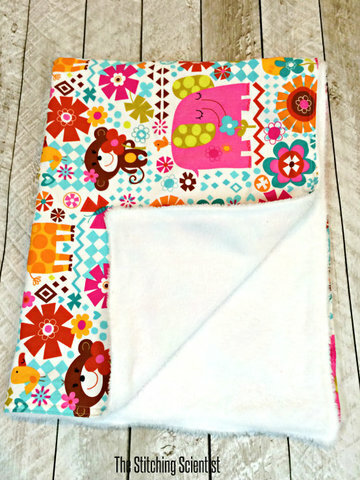 According to friends of So Sew Easy, burp cloths are something all mummies and daddies could definitely do with! 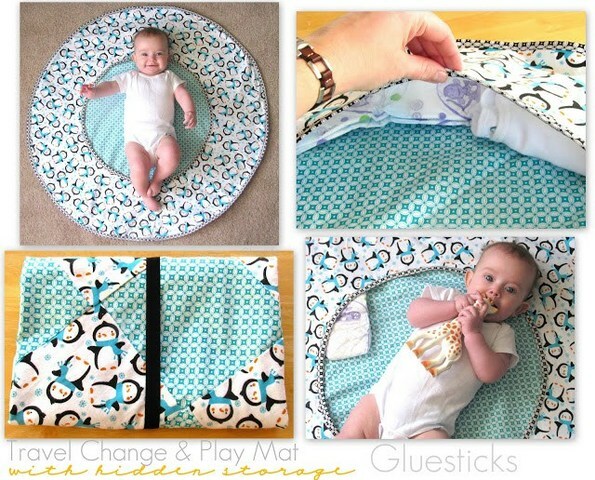 This travel play and changing mat from Gluesticks blog also features hidden storage! 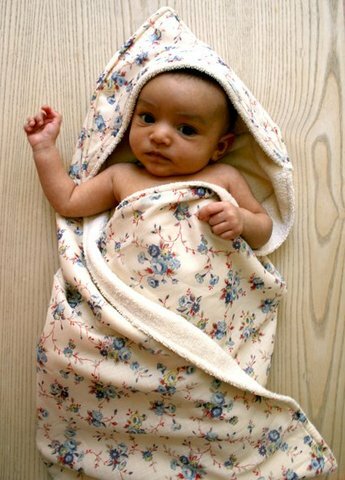 If you’re experienced with sewing baby, infant and toddler clothes or any other useful things for an expecting mummy, I would love to hear what else would be good to make (even better if you can give me links to tutorials or refer me to a particular book) for my friend! 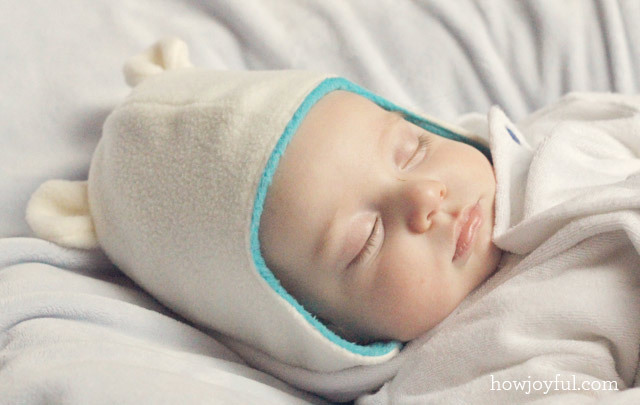 Also if any mummies and daddies out there have any suggestions to make, leave me a comment below!